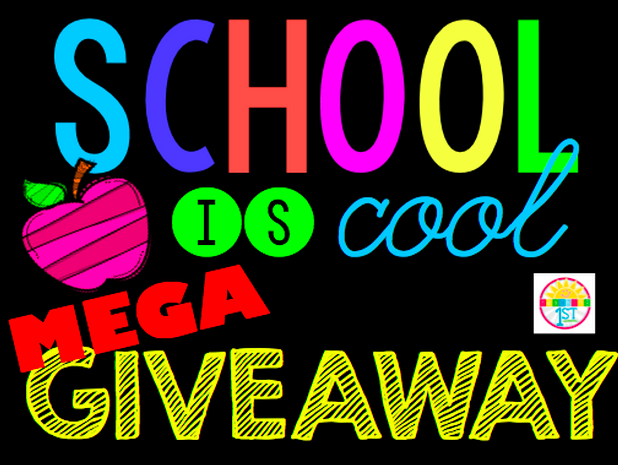 Ship Shape Elementary: Back to School Mega Giveaway! Just wanted to announce the winners of the Chalk it Up! Decor Pack! Congratulations to Kristal, Amanda, and Nicole! I'll be emailing you! Also, just so you know, there is a huge Back to School giveaway going on today at Teaching First featuring my journaling packet. Click here or below to check it out!